Like the first Phase, regulations for Phase 2 focus on performance-based standard. Engine manufacturers can use any combination of technologies they see fit to meet the requirements. This may include technologies for transmission, engine, drivetrain, aerodynamic devices, low-rolling resistance tires, and automatic tire inflation systems. Phase 2’s proposed standards have also been designed with sliding scale increases to the standards for fuel economy and greenhouse reduction. The thought process behind this is to give the industry enough time to develop and produce technologies that will meet the standards as they increase over time. There are, however, some areas of Phase 2 that the previous phase did not touch on. While previous regulations only focused on power supply, Phase 2 signifies the first time the federal government has proposed regulations that lower emissions for engines and tractors. 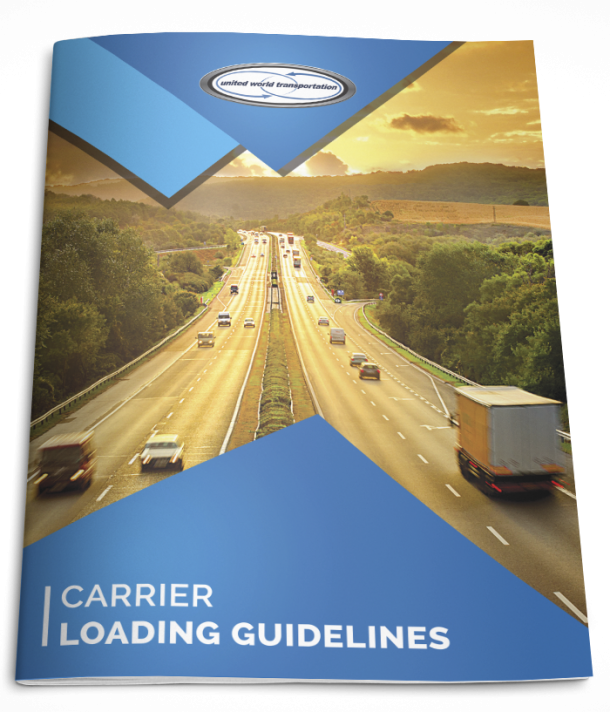 In addition, Phase 2 also includes regulations for trailers, which is another industry first. Proponents of the regulations assert that this Phase will avoid the performance and expense issues that have caused many problems and resistance to Phase 1. The EPA believes there could be substantial long-term savings for carrier fleets who commit to Phase 2 as soon as the technology becomes available – that’s 2018 for trailers, 2020 for tractors and 2021 for engines. So, what will it cost a carrier? The EPA has estimated a total price increase of $11,700 for a new truck purchase, and an increase of $1,200 for trailers in 2027 over current prices. They note that payback periods for some of the technology introduced could come within 2 years of new vehicle ownership. The EPA estimates that carriers who finance their vehicles can even see immediate payback, due to fuel savings exceeding the monthly lease/finance payments on their vehicles. Why Focus on the Trucking Industry for Emissions? Though heavy-duty trucking produces only 20% of total vehicle emissions nationwide, it is the largest growing sector, so the potential for an increase in the production of emissions must be addressed. Experts expect that Phase 2 regulations will reduce greenhouse gasses by 1 billion metric tons over the life of the program, and will save in excess of $170 billion in fuel costs. And, the EPA’s commitment to lowering emissions in the heavy-duty industry will remain a priority long after Phase II takes effect. References: http://www.ccjdigital.com/epa-rep-next-round-of-emissions-regs-wont-cause-performance-problems-seen-with-phase-i/ – Accessed Sept 24, 2015.